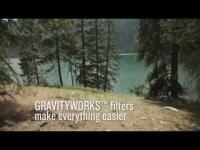 Gravityworks 2L water filter - complete kit. 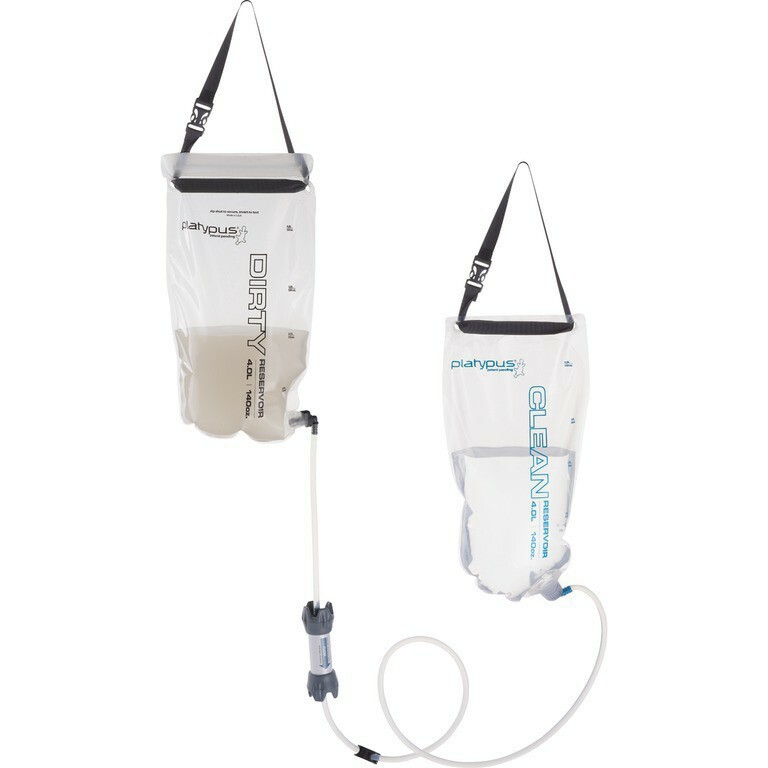 1) Complete system: take advantage of four-liter capacity for on demand water at camp. 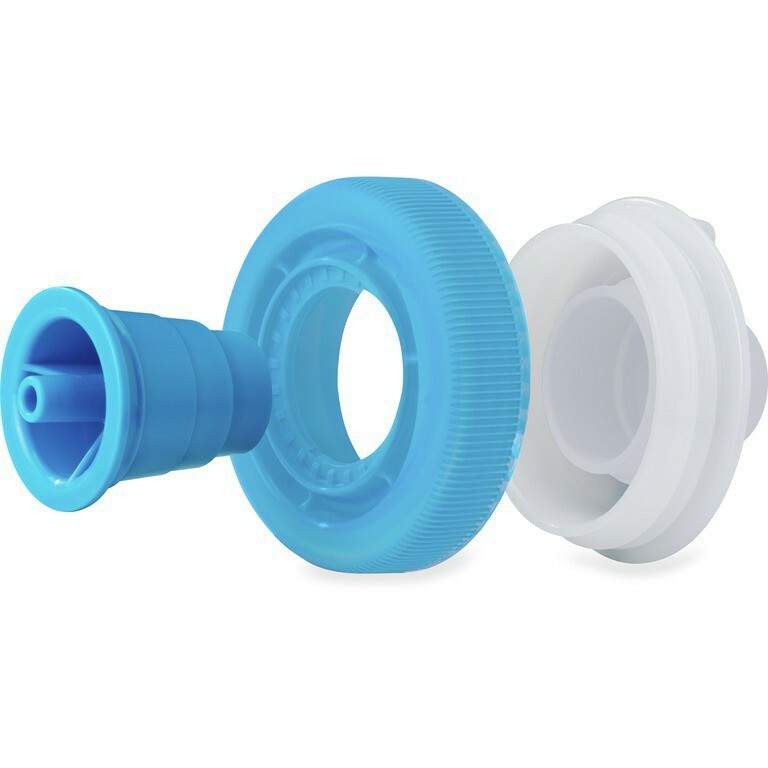 2) Direct to bottle : universal bottle adapter lets you filter/backflush with most bottles. 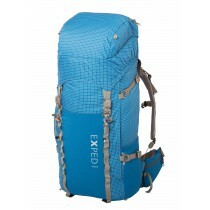 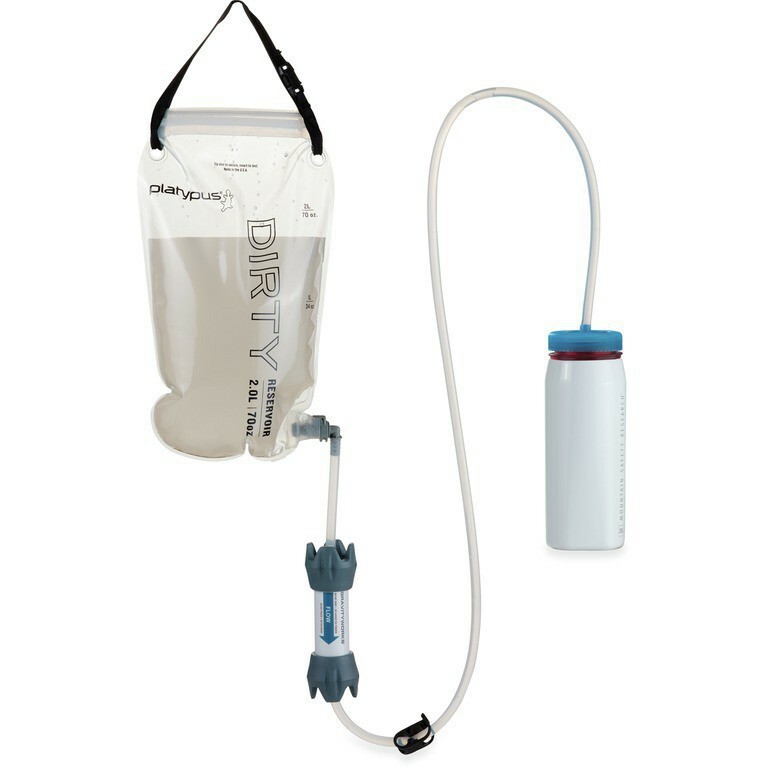 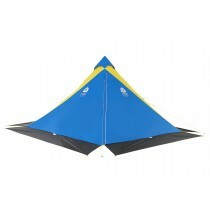 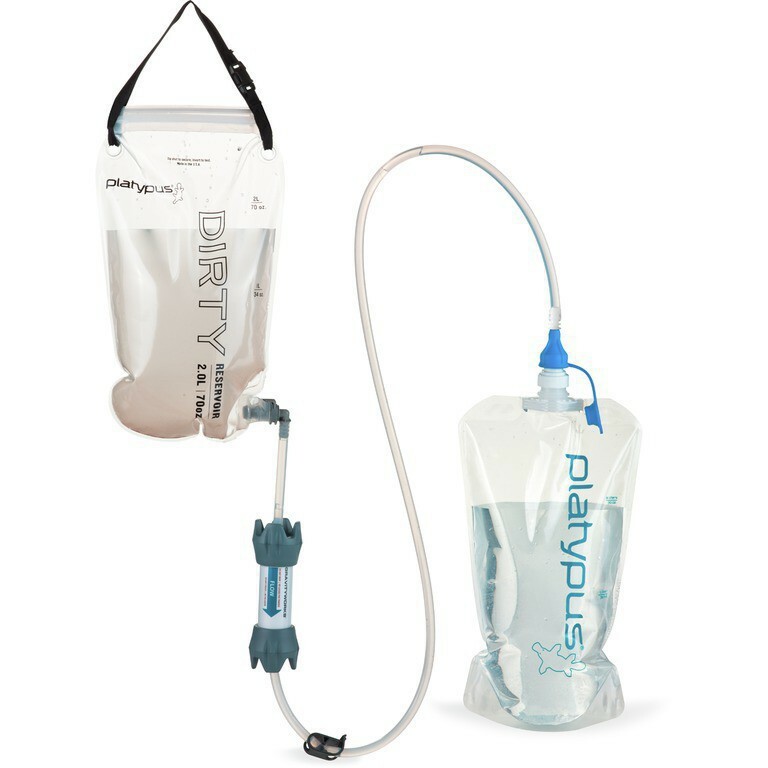 3) Direct to reservoir: go ultra-light and filter direrctly into you hydration system. 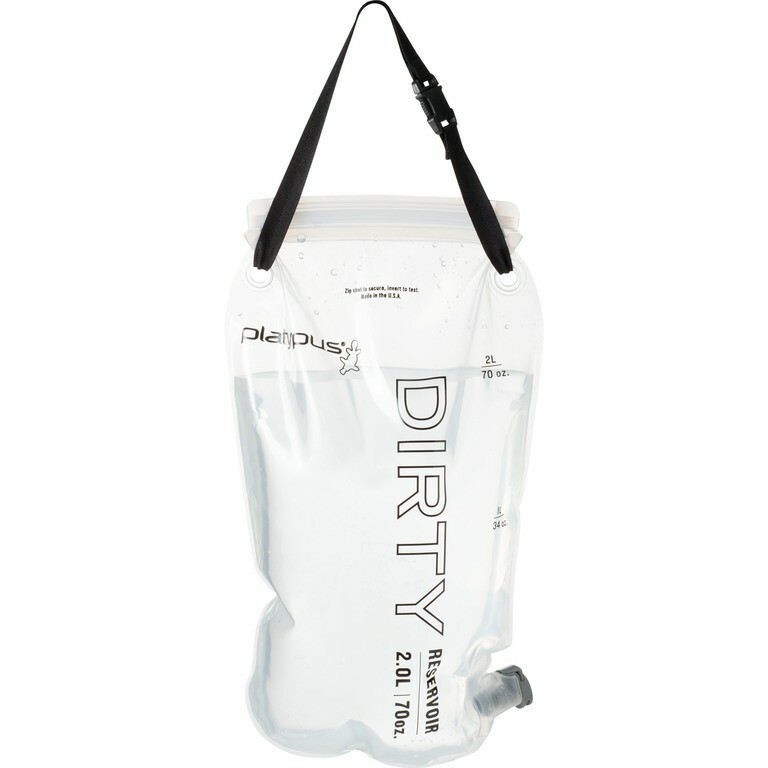 Compatible with all Platypus and Msr bottles and reservoirs, as well as most from Camleback, Nalgene, Sigg, Klean Kanteen and more. 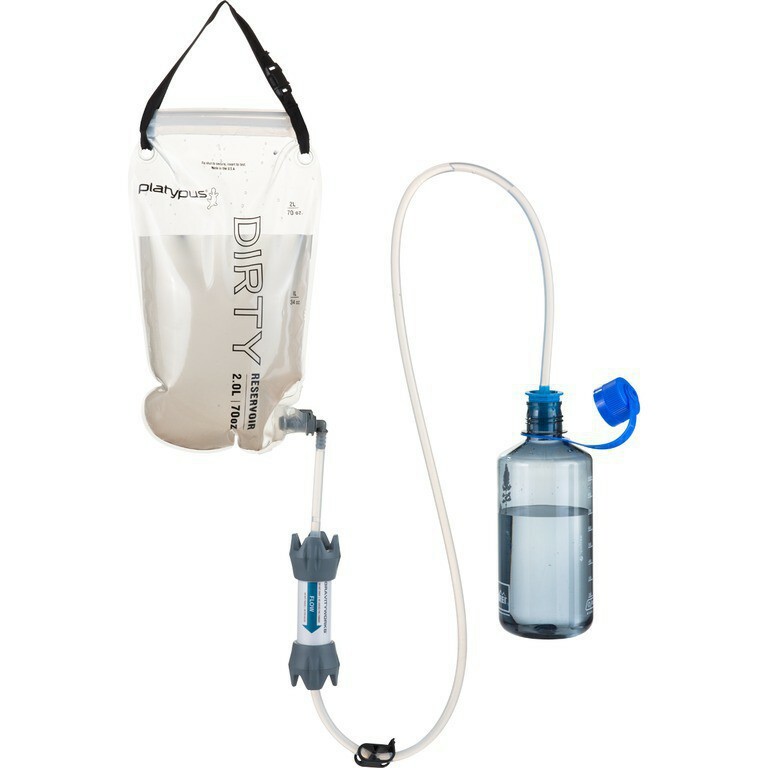 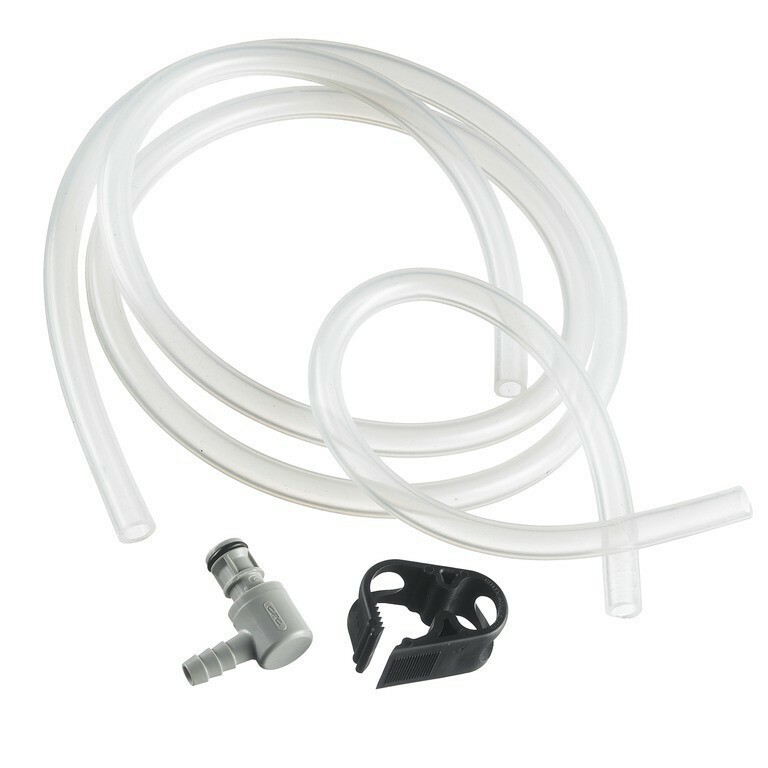 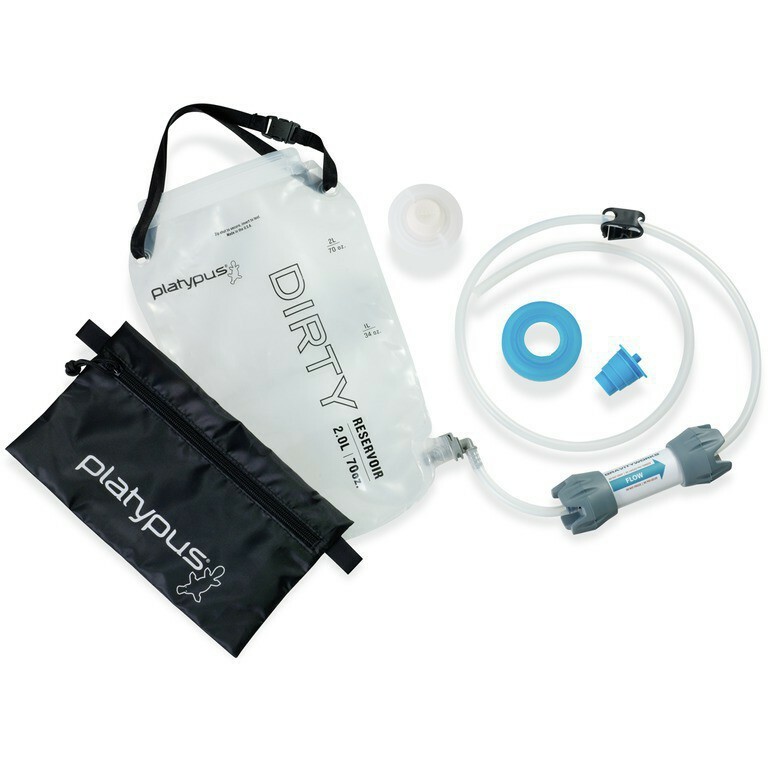 Includes: dirty reservoir (2l), hollow fiber filter, hoses, universal bottle adapter, push/pull Cap Adapter and 2L Platy Bottle.